This is a great resource for studying the scriptures. The Bible is dramatized as if you are there. It makes you want to read the bible. I thank God, the Father of our Lord Jesus Christ, who has raised up men and women to make the Bible available to us, again, in this format. I enjoy all the parts and the actors. 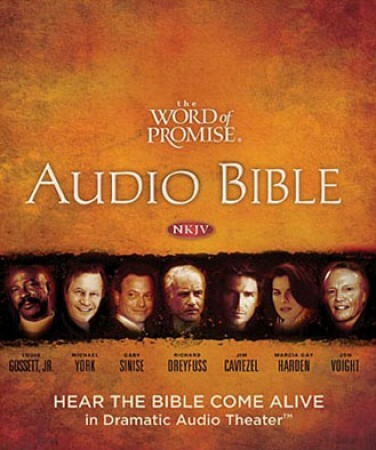 This is my preferred audio bible. it brings Bible vividly to life.Emotions are included and that makes a huge difference. My family loves it. It is amazing when you read the portions when the Lord Jesus spoke or in the OT, where the father God spoke through the prophets. it is amazing and sweet to listen to the word of God this way.